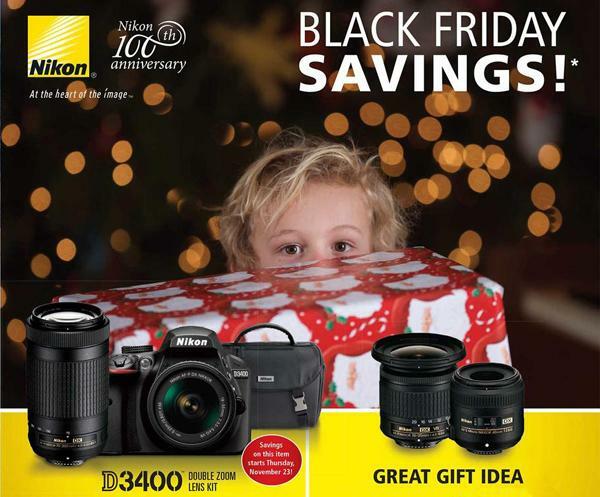 Check Out These Awesome Black Friday Deals on Nikon Cameras, Lenses & Accessories! Two of our favorite holidays, Thanksgiving and Black Friday, are right around the corner. 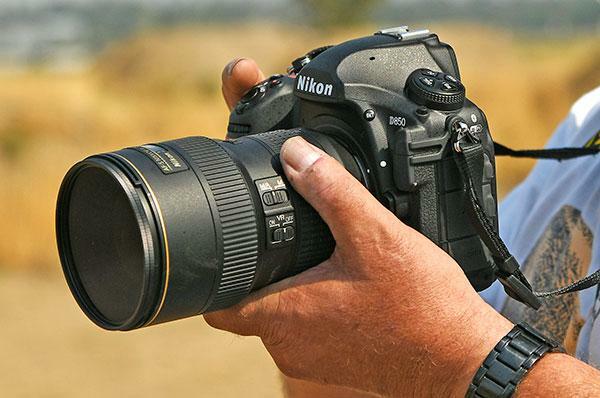 And if you’d like to save some cash on photo gear, check out these great deals on Nikon cameras, lenses and accessories. Whether you’re a professional photographer or a passionate amateur, one sure way to shoot better is to learn how to shoot faster, so you never miss capturing a fleeting moment. 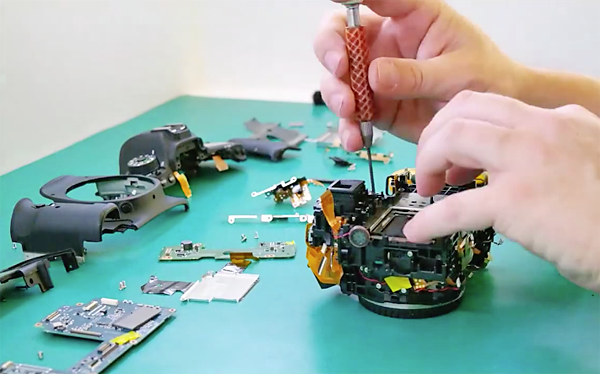 In the quick video below, the folks at Mango Street demonstrate three ways to customize a camera so everything you need is right at your fingertips. One important consideration when comparing cameras with different size sensors is the depth of field they provide and how they render out of focus areas in a scene. 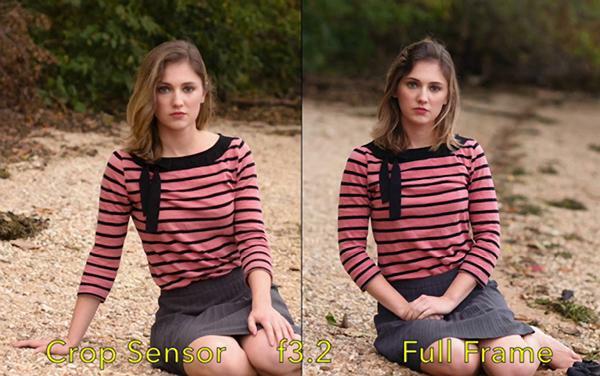 In the “Bokeh Shootout” below, you’ll see photographer Bill Lawson make this comparison while shooting outdoor portraits with both full-frame and crop-sensor DSLRs. 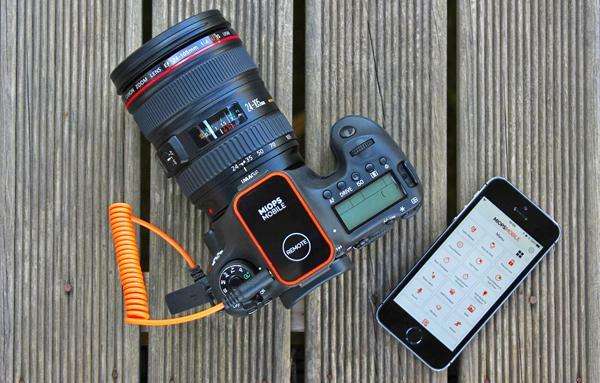 One of the more interesting Kickstarter projects we saw at Photokina last fall was the versatile MIOPS Mobile Remote, enabling users to control DSLR and mirrorless cameras via Bluetooth with a robust smartphone app. One key task when reviewing a new camera is to answer the important question “Who’s it for?” This challenge is a bit more difficult than usual with Nikon’s new Nikon D850 DSLR, because this powerful camera is one that defies classification. 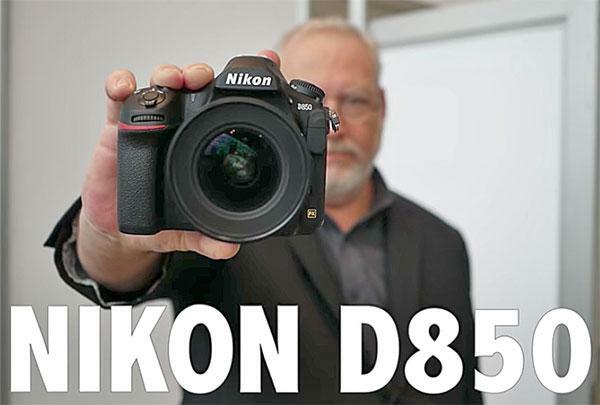 The 45.7MP Nikon D850 has been one of the hottest cameras on the market since it launched in the late summer. At the PhotoPlus Expo show in New York City last week, we took a closer look at this full frame DSLR with Steve Heiner, Nikon USA’s senior technical manager. Earlier this month DXOMark named Nikon’s D850 as the best camera they’ve ever tested, giving it their first-ever score of 100. 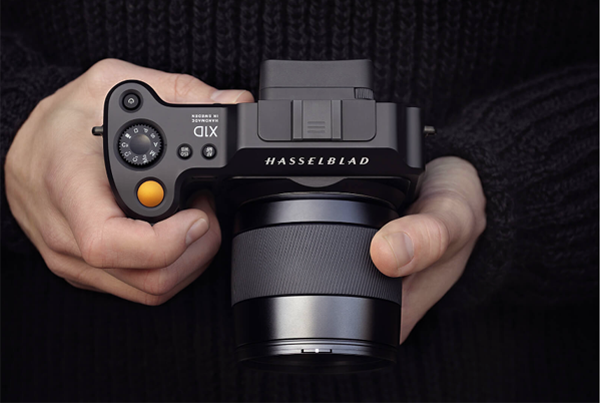 It turns out that the D850’s reign was short-lived, as the Hasselblad X1 D medium format mirrorless camera just received a DXOMark score of 102. 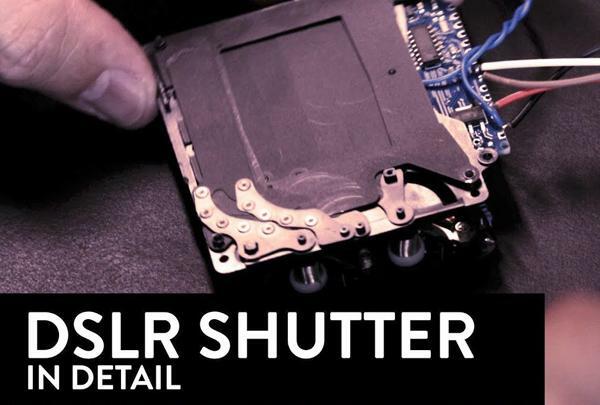 Earlier this month we posted a fascinating video demonstrating all the technology that enables the shutter of a modern DSLR to open and close with remarkable speed and precision. In the equally interesting time-lapse below, you’ll see what happens when things go wrong and a technician has to replace the shutter of a Canon EOS 6D. 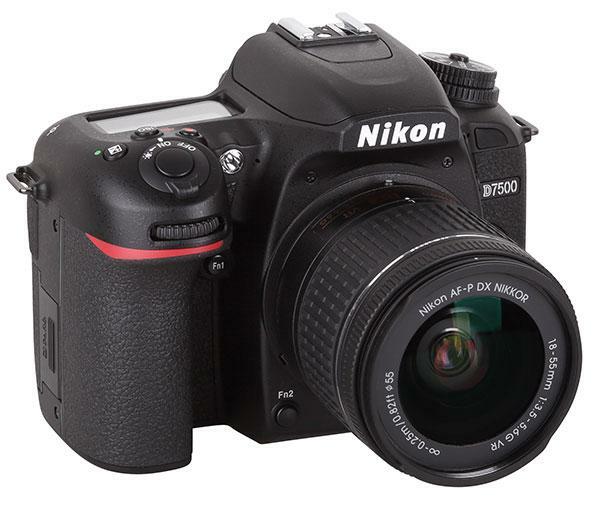 Nikon had been relatively quiet in introducing DSLRs aimed at enthusiast photographers but that all changed with the new D7500, the company’s latest camera in the D7000 line. 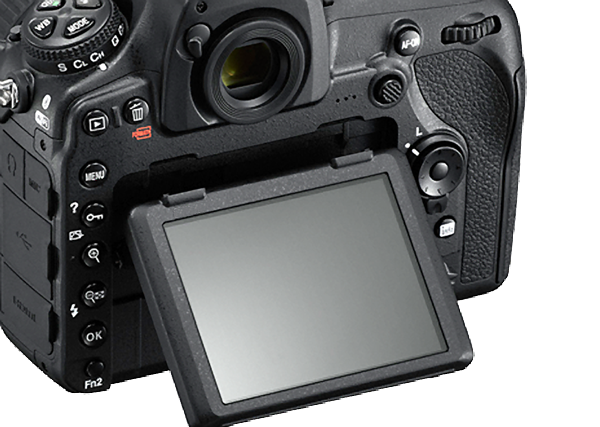 As the successor to the D7200, the Nikon D7500 (MSRP: $1,249, body only) joins Nikon’s APS-C (DX format) DSLR camera lineup, which includes the flagship D500, with a 20.9MP CMOS sensor and no low-pass filter. We’re always eager to receive the annual hot gear list from LensRentals, a top source for photographers looking to rent cameras, lenses, lighting gear and videography equipment. This year’s data arrived a bit earlier than usual, but we’re assured that what you see below is a definitive list of the most popular cameras and lenses handled by LenRentals in 2017. 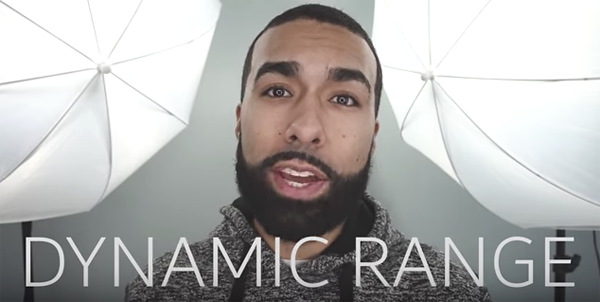 Photographers and camera manufacturers do a lot of boasting these days about the high pixel count of their new DSLRs and mirrorless cameras. 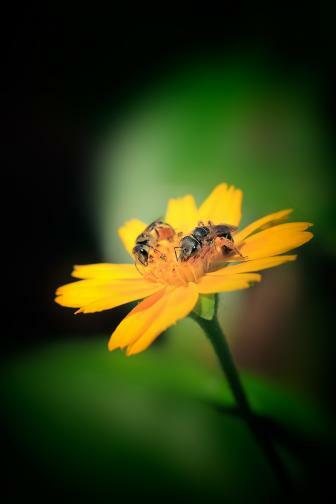 But how often have you heard anyone wax rhapsodic about the awesome dynamic range of a camera? Chances are, not very often. 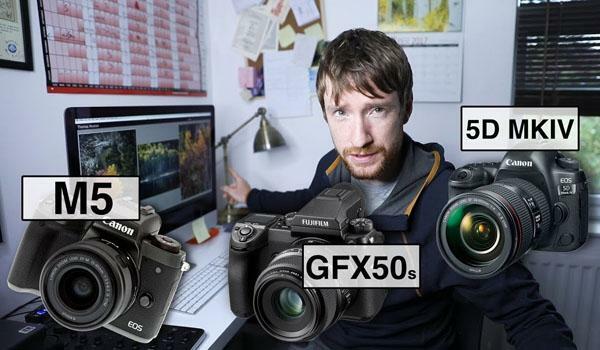 You’d be hard-pressed to come up with three digital cameras more different from one another than the Canon EOS M5, the Fujifilm GFX 50S, and the Canon EOS 5D Mark IV. The first is an affordable, compact mirrorless camera, the second is a 50MP medium format mirrorless model, and the third is a big and powerful pro DSLR. Serious photography can be seriously expensive, especially for those who update their cameras often and insist on carrying a bag loaded with premium glass. 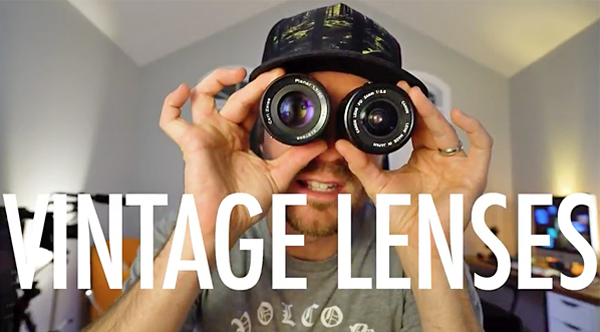 But here’s a secret for photographers on a budget: For the same money (or less), you can often achieve far better results with a high-quality vintage lens, than by “saving money” on a modern mid-level or kit lens. OK, quick: Which camera do you think just qualified as the best camera ever tested by DXOMark, with the first-ever score of 100? 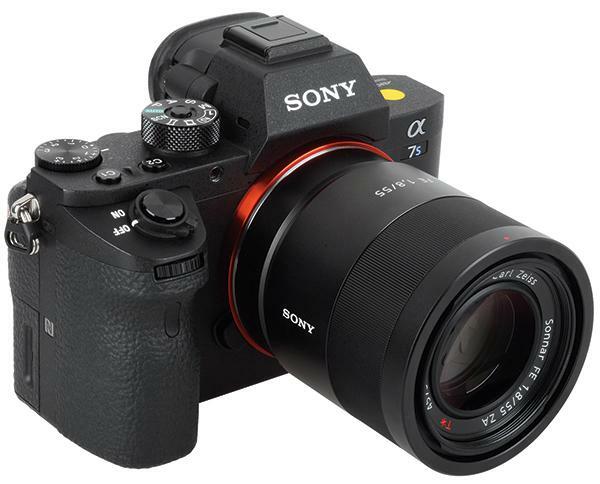 As a result, the highly capable Sony A7R II, with its impressive score of 98, dropped down into second place. 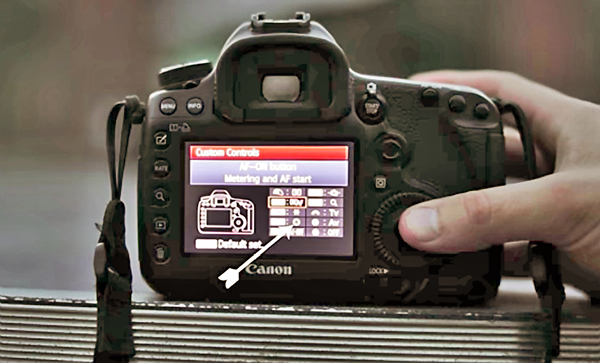 Have you ever wondered about the technology that enables a DSLR’s shutter to open and close with the necessary speed and precision to create properly exposed photographs? And what about the difference between first- and second-curtain sync?